Hello guys, welcome back to my website today. 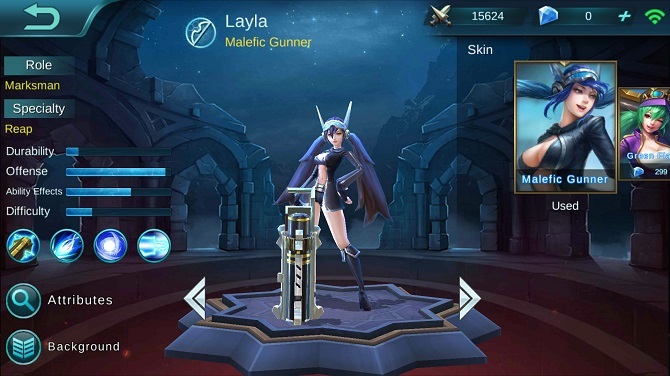 This day I want to share you a topic about Layla Mobile Legends guide. This game really booming lately. However, not everyone can be good suddenly. Some people also needs a few guides from the other. So, that’s become a reason why I’m sharing you this guide. 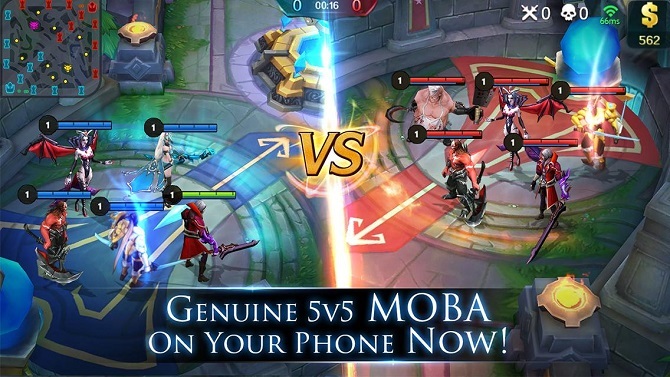 Mobile Legends as the rising star game at MOBA game genre offers us so many features. Start from 5v5 team battle, so many “Skin” to make our heroes looks more handsome or beautiful, and we also can make our creation to build our item, this game is absolutely fun. Especially they give us a few heroes as a starter pack and we also can buy another using a diamond or in-game currency called Battle Points/ BP. Layla stands as a great hero among other hero characters and what make her more special, she’s in our starter pack. So, we don’t need to spend any diamonds or battle points to buy her. Well, as I explained before this game is 5v5 team fight. So, for me, there’s no fair play in this game because it really depends on our luck. If we’re lucky enough we will be in a nice team with great cooperation. However, if we are trapped with a bad team with no teamwork, everything will really depend on our skill to play our favorite hero. That’s why I’m here. I come to help you and giving you some Mobile Legends tips. To win a game or a competition especially when that’s team play game, aside from great cooperation and fast response, we also need right items or build. So, let’s talk about Layla Item build. Remember, this is just my suggestion, you can choose to follow it or ignore it. If you are Dota player, you must be very familiar with “Carry” word, right? For those who don’t know what is carry, maybe I will give a brief explanation for you. Carry is someone who has great damage and can kill an enemy or just giving a significant harassing or trouble for other team carry. So, it’s really clear in here.The main job of “Carry” is to kill as much as they can or giving an assist in order to make their team network progress raise up. Carry also need to build their item as fast as possible. This boots will be providing you with great movement speed and also giving you +15% attack speed. Tooth of Greed will help you to maintain your health bar and also providing you with great damage. This item will grant you 20% crit strike chance and also have a unique ability to raise up your crit damage for 50%. Blade Of Despair is your final item. Blade of despair is your last item it will provide you with so many buffs like +130 normal attack damage, 25% attack speed, and 10% crit chance. We have 6 slots item but that 4 is enough for you to win this game. So, the rest is up to you. I think this Layla Mobile Legends guide can help you to win this game. I hope this guide can help you to achieve your victory. See you soon on my next article guys.